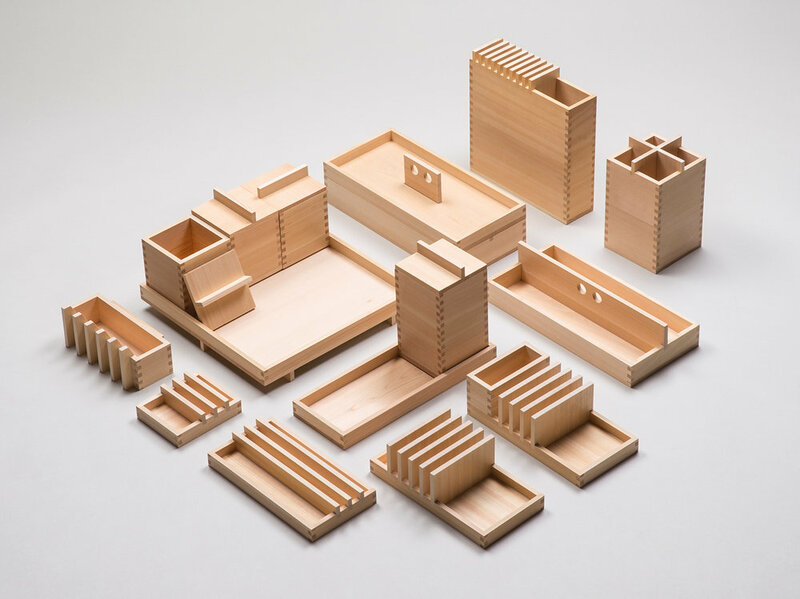 With forest occupying more than 80% of the land, Gifu’s abundant resources and wealth of unique craftsmanship has resulted in a variety of wood products being produced in the region. Traditional techniques have been passed down through generations resulting in advanced carpentry skills that are used to make a wide range of wooden products today, from the finger-jointed masu boxes of Ogaki to the furniture of the Hida region. With a history spanning over 1,300 years, Mino-Yaki is traditional Japanese pottery that originated in the Tono region of Gifu. 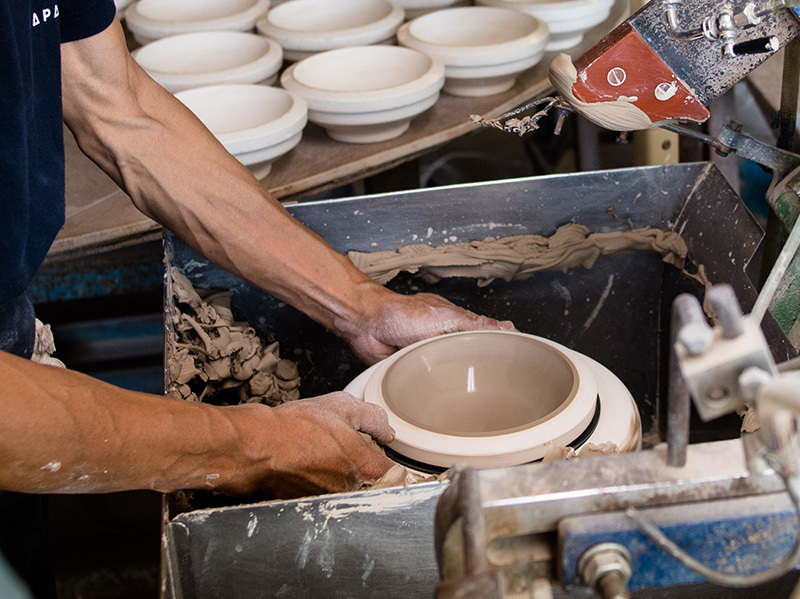 Made using unique raw materials of exceptionally high quality, Mino Yaki’s tiles, plates and other items have been Japan’s leading ceramics export for many years and have a global reputation for both elegance and functionality. 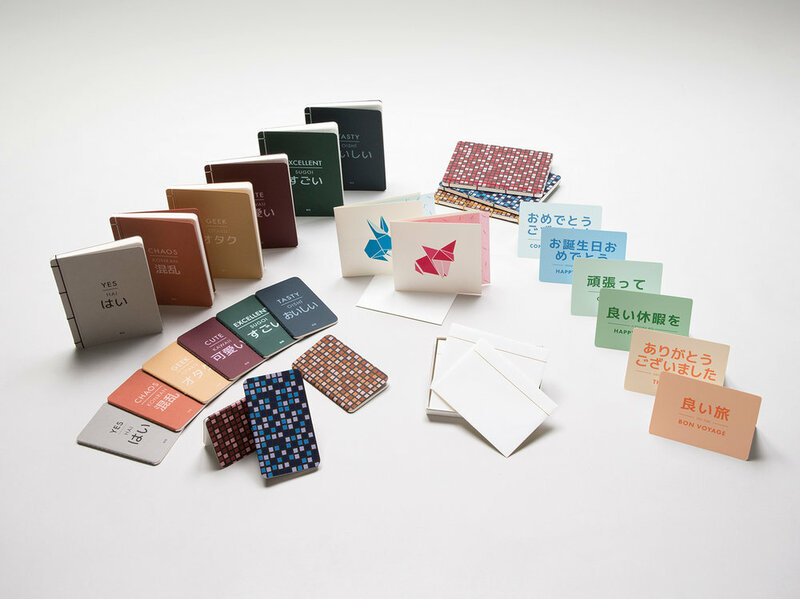 The creation of Mino Washi paper is a traditional craft of Gifu with an impressive history of over 1,300 years. Made in the beautiful town of Mino, the paper is renowned for its softness, strength and beauty. Today it is still made using the same methods that have been passed down over centuries and in November 2014 the traditional papermaking craftsmanship of ‘Hon Mino Shi’ was added to UNESCO’s Intangible Cultural Heritage list. For almost 800 years Seki has been home to many of Japan’s most celebrated swordsmiths and the city prospered as a renowned centre for the production of katana swords which were highly valued by the samurai. 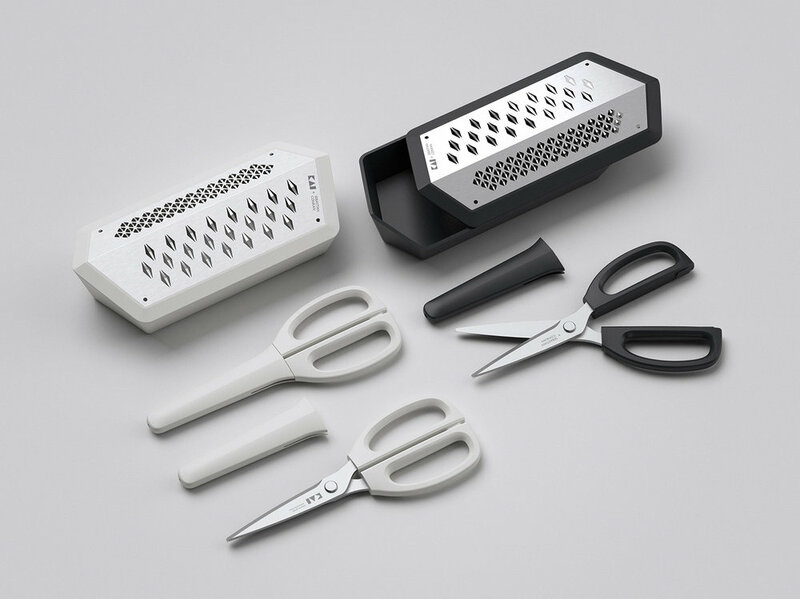 Times may have changed, but the same principles and techniques are still applied today in order to produce high quality products for domestic use such as knives, scissors and nail clippers. The Gifu Collection is the result of an on-going collaboration between Sebastian Conran’s London design studio and ten specialist artisan makers based within the beautiful natural surroundings of Gifu, Japan. The core concept of the collection is combining traditional Japanese craftsmanship with an original and contemporary design ethos.